RETRO ACID IS BACK FOR SOME BLEEPING LATE NIGHT TREATS! 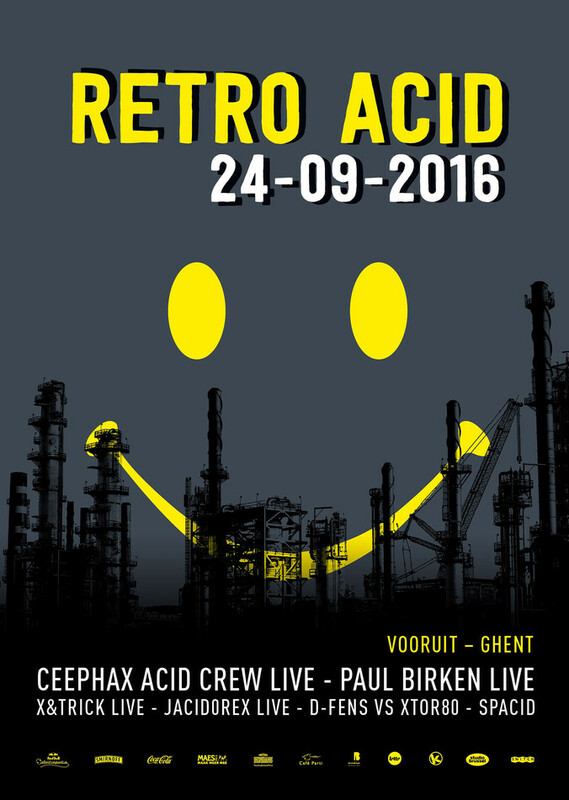 Retro Acid is back! Focusing on everything nice with that old TB-303 bass synth and a great bunch of live acts (and only 2 DJ-sets) it promises to be a spot on night compiled with raw sweat and grit sounds. Brace yourselves for bleeping pleasures and acid-drenched dancefloor filth.